Tired of trekking across the city for follow-up physiotherapy after orthopaedic surgery? Fed-up waiting for an appointment for out-patient physiotherapy? Why not have your post-op rehabilitation in your local community, with a physiotherapist with vast orthopaedic experience? At Laurel Lodge Physiotherapy, a comprehensive post-op rehabilitation service is available to all patients following surgery, whatever operation you’ve had. 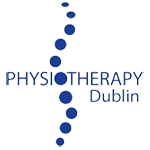 With vast experience in inpatient, outpatient, trauma, and elective orthopaedics, in the UK, New Zealand and here in Ireland, we’re bound to have encountered and successfully rehabilitated someone having had the exact same surgery as you. So why not take the stress out of organising transport and lifts across the city and phone Laurel Lodge Physiotherapy to arrange your post-operative physiotherapy locally? 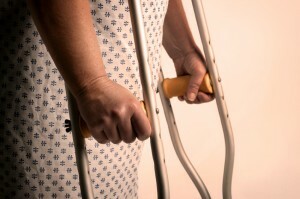 When it comes to Orthopaedic Rehabilitation experience is invaluable.